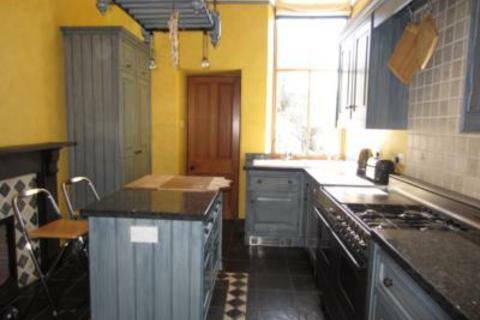 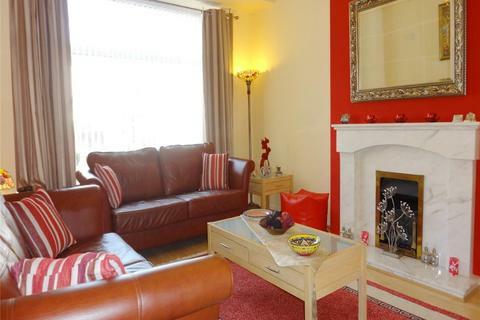 Lovely, Well Presented, Fully Furnished Three Bedroom Home Close to ARI. 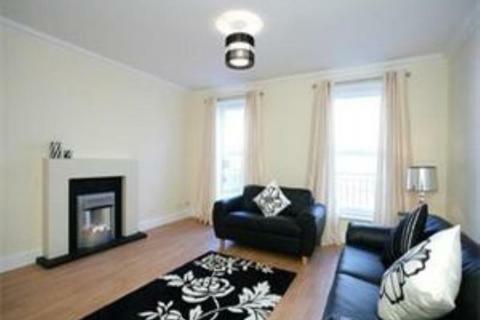 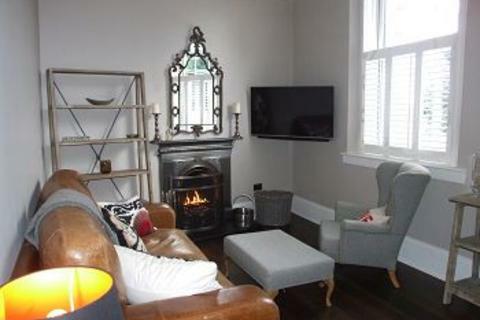 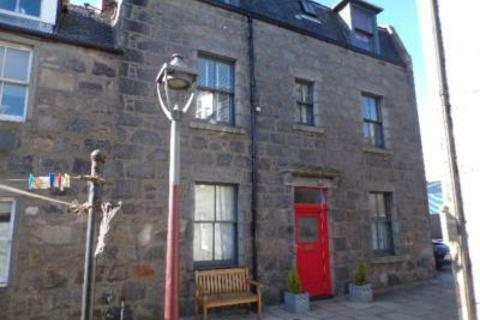 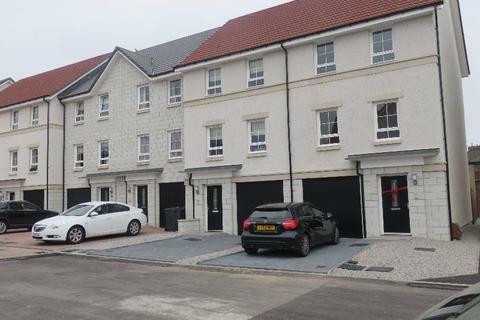 For Lease, Fully Furnished, Three Bedroom HMO Townhouse, Garthdee Farm Gardens, Garthdee, Aberdeen. 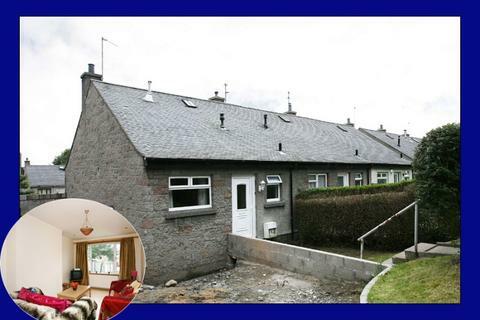 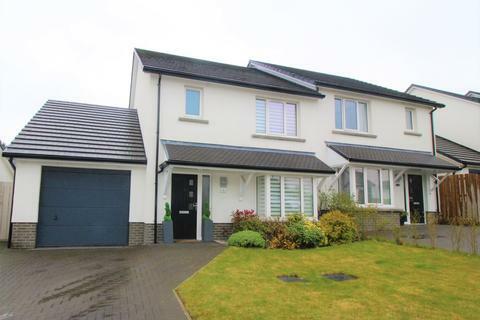 Modern 3 bedroom property in Rosemount. 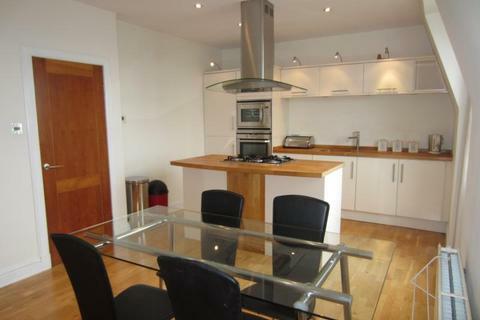 Complete with modern kitchen and large living room. 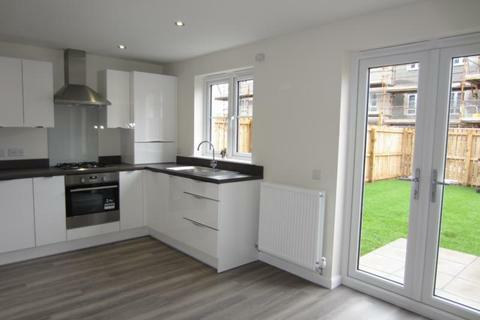 Featuring 2 double bedrooms, one with en suite, and a single bedroom. 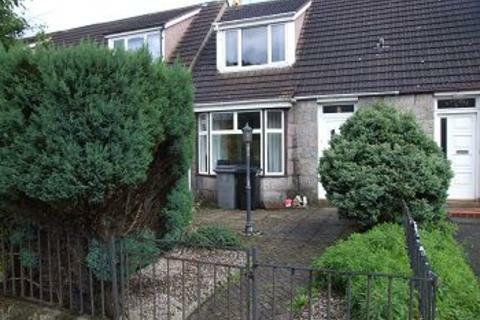 Private park to the rear. 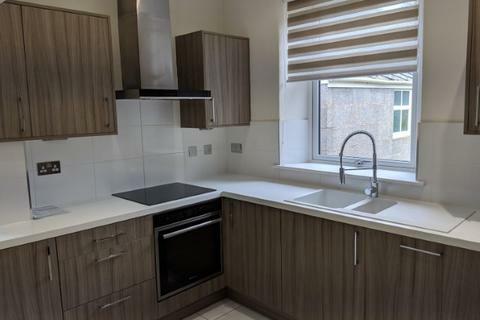 This property also has a H.M.O. 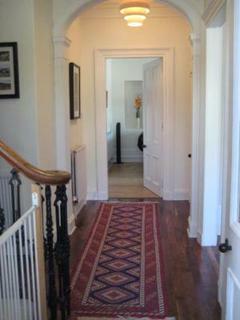 license. 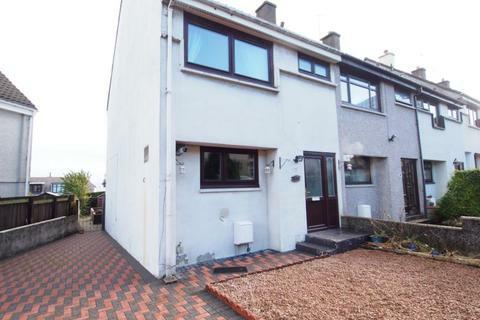 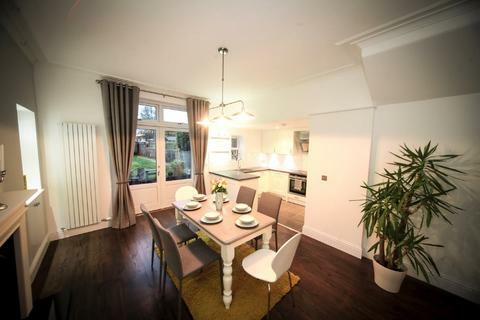 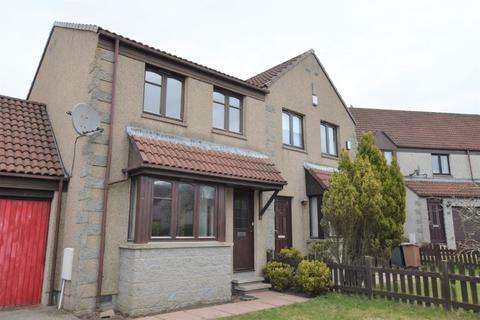 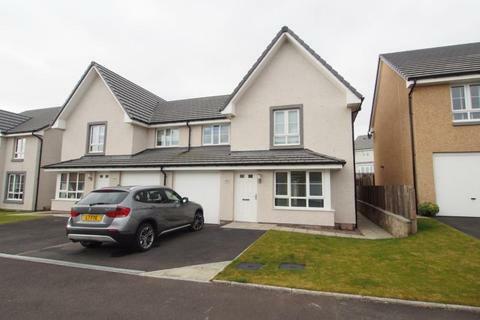 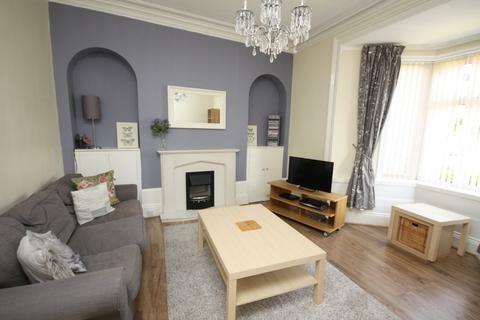 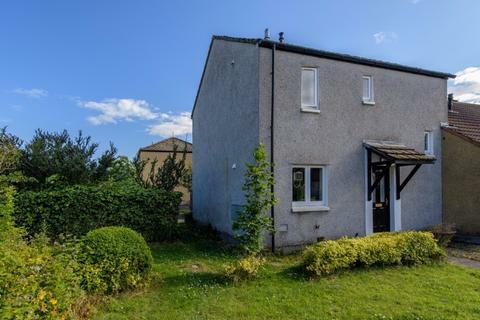 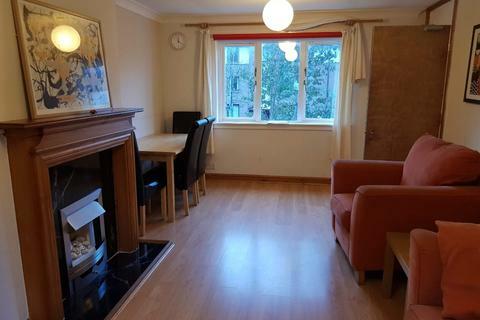 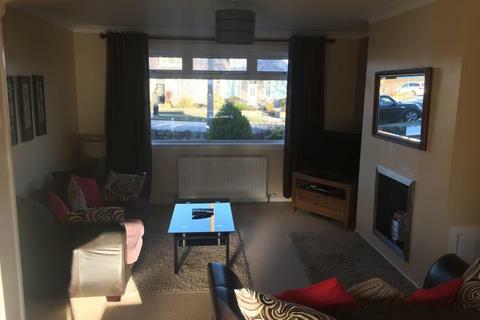 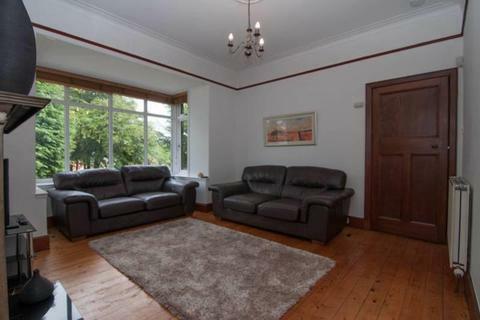 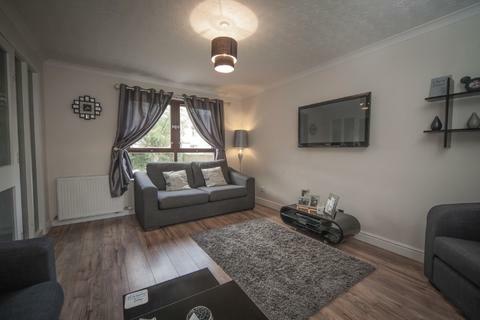 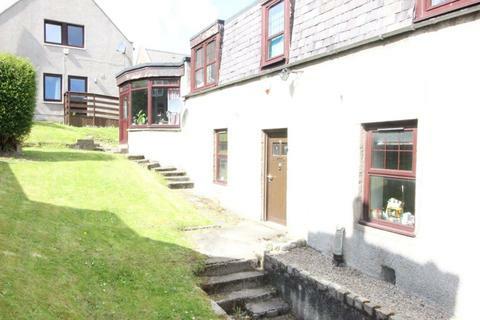 For Lease, this well presented fully furnished three bedroom spacious house, situated in the Garthdee area very close to the Robert Gordon University.